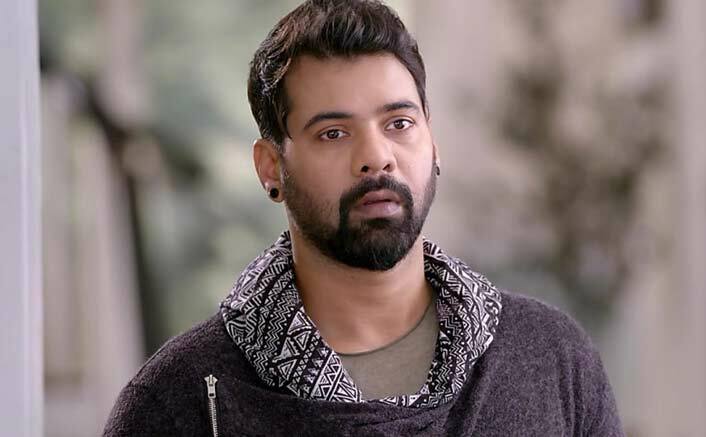 Actor Shabir Ahluwalia, one of Ekta Kapoor’s blue-eyed boys in showbiz, is upbeat about foraying into the web series space with Fixer. He says the platform’s short and flexible shooting duration is a major attraction. Fixer*is a show for Ekta’s ALTBalaji platform. Shabir will play the lead character of Jaiveer Malik in the show. Kumkum Bhagya Fame Shabir Ahluwalia Reunites With Ekta Kapoor For Digital Debut!“I am very excited to be making my web series debut with ALTBalaji. Being currently involved with ‘Kumkum Bhagya’, this further extends an association with Balaji, that has been nothing short of memorable. I share a great bond with Ekta Kapoor and it feels wonderful to be working with her again in such an engaging format,” the actor said in a statement. Dance With Varun Dhawan, Kabaddi With Sidharth Malhotra – Tiger Shroff Is Game On! “Fixer” is a story of a tainted ATS officer from Delhi who is drawn into the murky underbelly of the Mumbai movie mafia and industrialists and ends up becoming a fixer. The post Kumkum Bhagya Fame Shabir Ahluwalia Reunites With Ekta Kapoor For Digital Debut! appeared first on Koimoi.